Fernando Alonso is already two third of the way to winning the triple crown of motorsport, but his Daytona victory has put him one win away from adding another 'crown' to his... errm... crown cabinet? The triple crown of motorsport is famous simply because of how difficult it is to achieve. Winning the Monaco Grand Prix, 24 Hours of Le Mans and Indianapolis 500 requires an incredibly diverse set of driving skills and is seriously difficult to achieve. That’s why only one man, Graham Hill, has ever managed it. 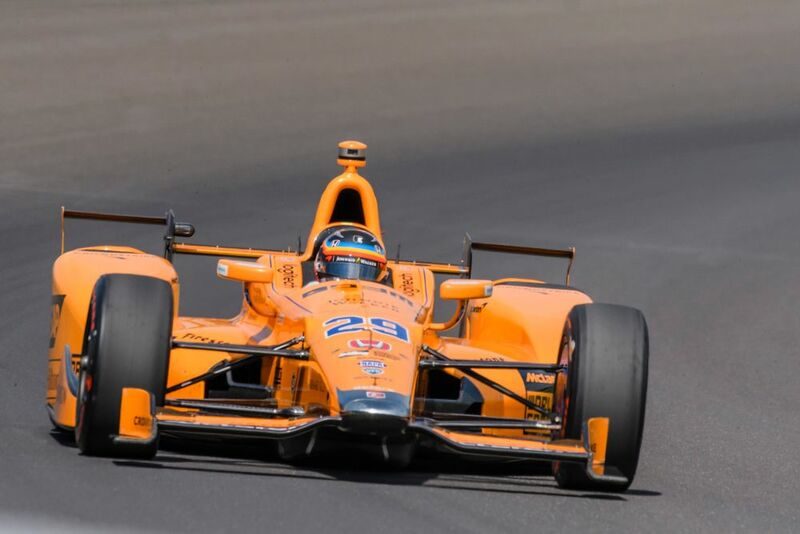 Alonso could join him if he can win the Indy 500 this year, although it’s arguably the most difficult of the three events to win (especially for a part-timer) so it could take him years to do it - if at all. However, there is another triple crown he’s on the threshold of achieving - the triple crown of endurance racing. 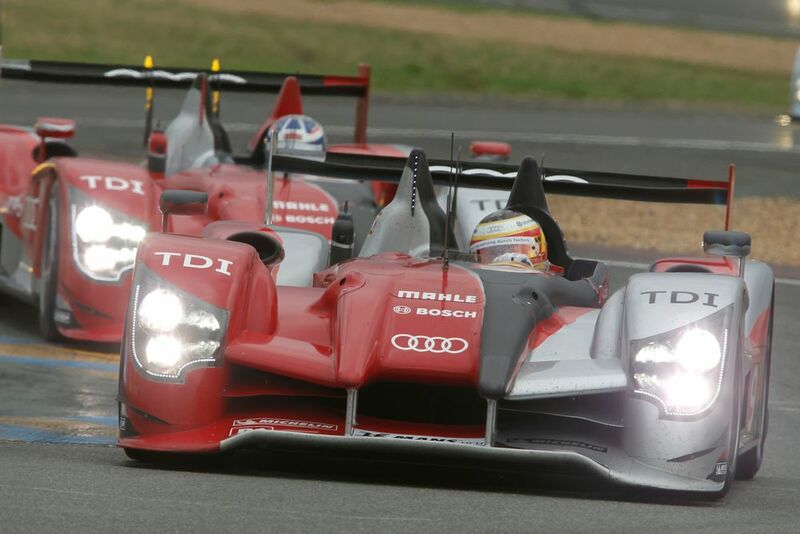 There are lots of incredibly prestigious endurance races around the world but this consists of perhaps the three biggest and longest-running which involve both GT cars and sports prototypes. That means no Nurburgring 24 Hours and no Spa 24 Hours - both are great events but since neither has a top level prototype class, they don’t count. 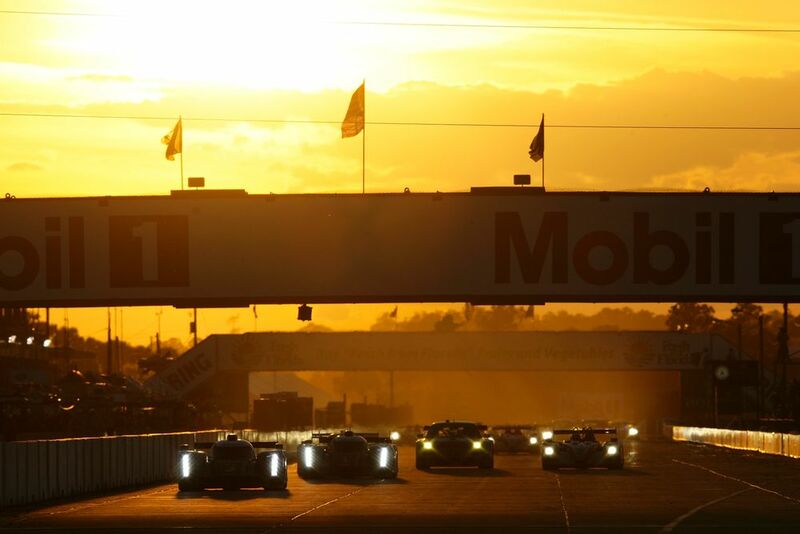 The triple crown of endurance includes the Le Mans 24 Hours, Daytona 24 Hours, and Sebring 12 Hours. Why is Sebring a part of it when it’s only half the length? Well, the track is ridiculously bumpy to the point where teams say that it puts as much as much wear and tear on the cars as a 24-hour race does. Plus it’s been running pretty much non-stop since 1950 so, y’know, there’s quite a bit of history there, too. It doesn’t take a genius to work out that Alonso has already won two of those - Le Mans last year, and Daytona last weekend. Considering that he’s only been racing sportscars for a year, that’s a mightily impressive achievement. Theoretically, he could race - and win - at Sebring this year. The only problem is that the race takes place on the same weekend in March as the World Endurance Championship’s Sebring round. Understandably, Toyota doesn’t want him distracted and doing both races. As a result, the WEC has to take priority. He could well give it a crack in 2020 though and should he win, he’ll take the endurance triple crown along with it. It’s not quite as exclusive at the triple crown of motorsport as if he does win it, he’d be the 13th person to do so. That’s still bloody impressive, though - think of all the hundreds and thousands of drivers who’ve competed in sportscar racing over the years, and yet only 12 have won all three. Alonso would be joining some big names, too: Phil Hill, Dan Gurney, Hans Hermann, Jackie Oliver, Jacky Ickx, Hurley Haywood (who was so successful he’s actually theoretically got two triple crowns), A. J. Foyt, Al Holbert, Andy Wallace, Mauro Baldo, Marco Werner, and Timo Bernhard all hold the accolade. It’s kinda surprising that Tom Kristensen isn’t on the list - he won Le Mans nine times and Sebring six times, but never even started a race at Daytona. 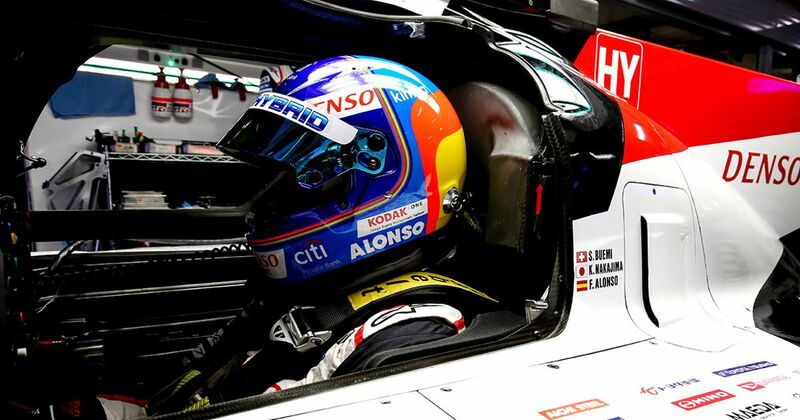 Should Alonso enter and win Sebring next year, he’ll have collected the set in the space of just two years. Hermann and Oliver also won all three in just two years, but what would mark Alonso’s achievement out is the fact that his entire sportscar career would only have spanned two years in total. It’s not unrealistic to suggest that in little more than a year, Alonso could have both of motorsport’s triple crowns under his belt. That would not only be a remarkable achievement, but something that it’d be seriously hard to imagine anybody else matching.